Science Heads is pleased to announce that the following experiments have been accepted for the HAB3 payload. Congratulations to all the students who submitted proposals. The HAB3 launch is tentatively scheduled to occur at 11:00 am on April 6th, 2019 from the City of Lake Forest Sports Park.  Science Heads’ HAB launches are free and open to the public. The launches are exciting family and STEM oriented events appropriate for children of all ages and adults. You are welcome to join us on this fun day focused on science and supporting these students! 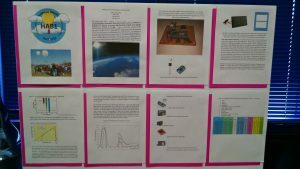 APRS Digipeater Design Experiment, Robert MacHale, SH CubeSat Committee.